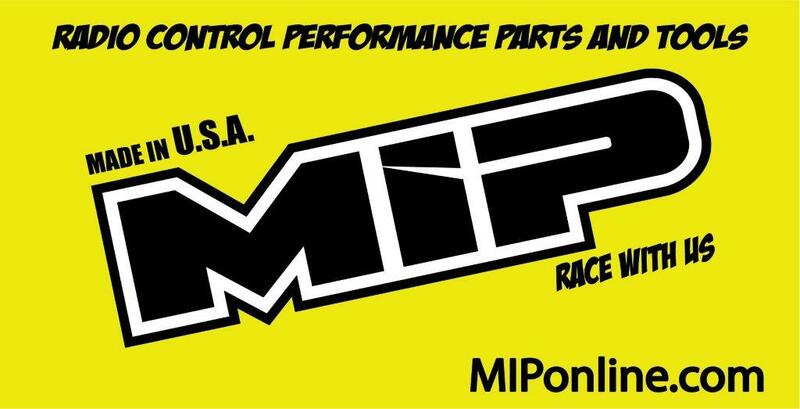 MIP's Banners have officially returned back to standard colors! Why you may ask!? Well science has a lot to do with it; studies have shown that humans notice the color yellow 1.24 times faster than another eye-catching color, red. 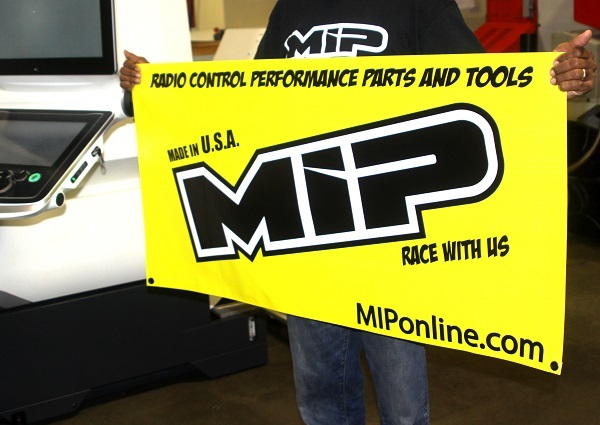 This new color change will draw attention to wherever this banner is hung so if you put it on your track or in front of your hobby shop your customers and drivers will know that MIP Products are supported at your facility. Made 100% in the USA! 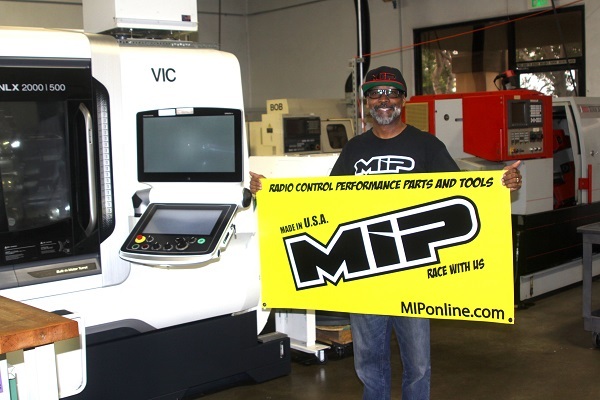 MIP Signature Logo Printed on Heavy Duty Yellow vinyl to stand out above the Rest!! !